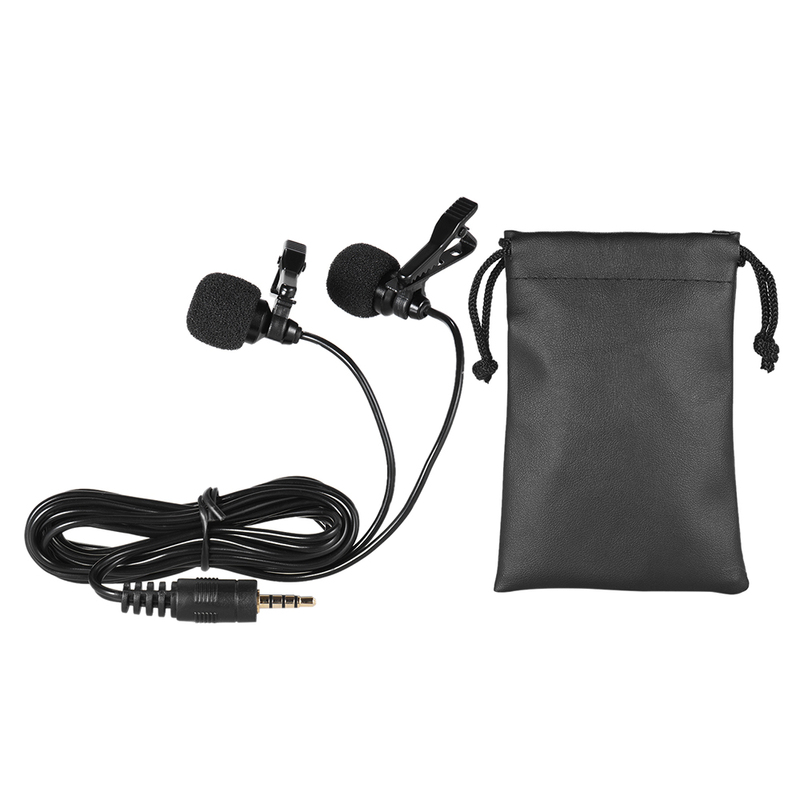 This smartphone microphone features high sensitivity & omni-directional sounds output. 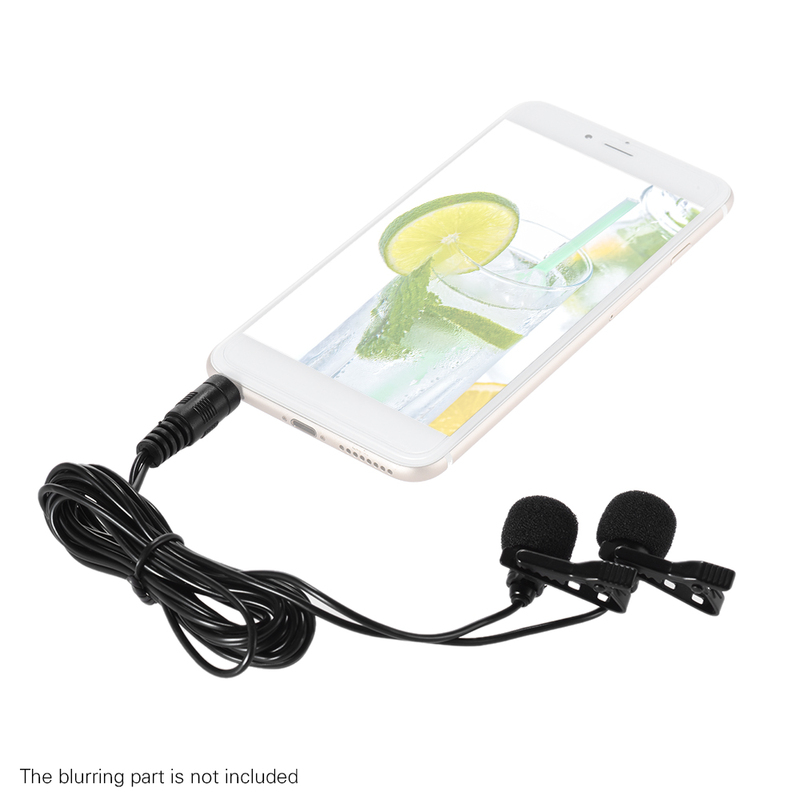 It is compatible for iPhone, various smartphones, and also for ipad/ Apple computer/ Macbook. Dual-headed design, allows for two people using simultaneously. 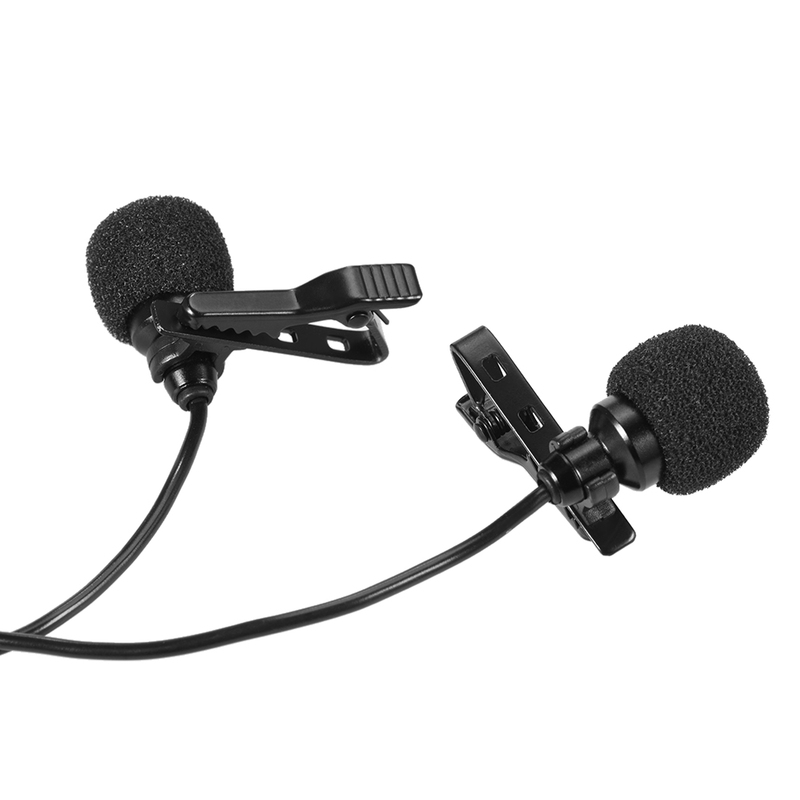 Perfect for audio and video recording. 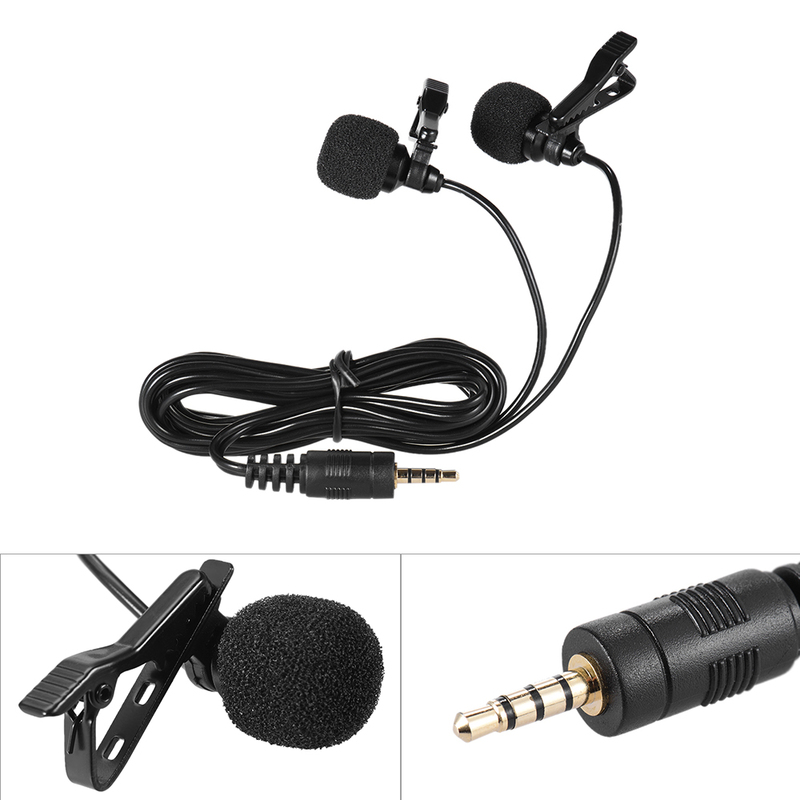 150cm mini microphone compatible for iPhone, various smartphones, and also for ipad/ Apple computer/ Macbook. 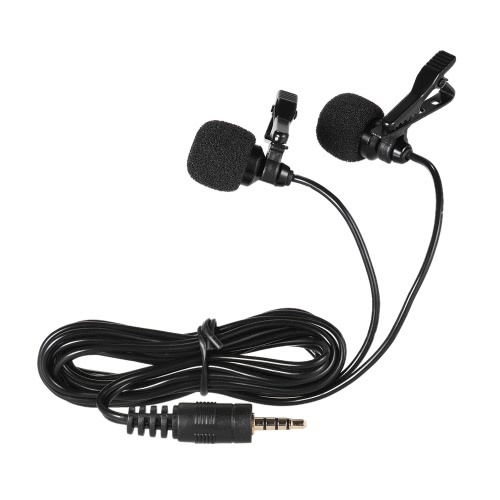 Dual-headed design, allows for two people using simultaneously. 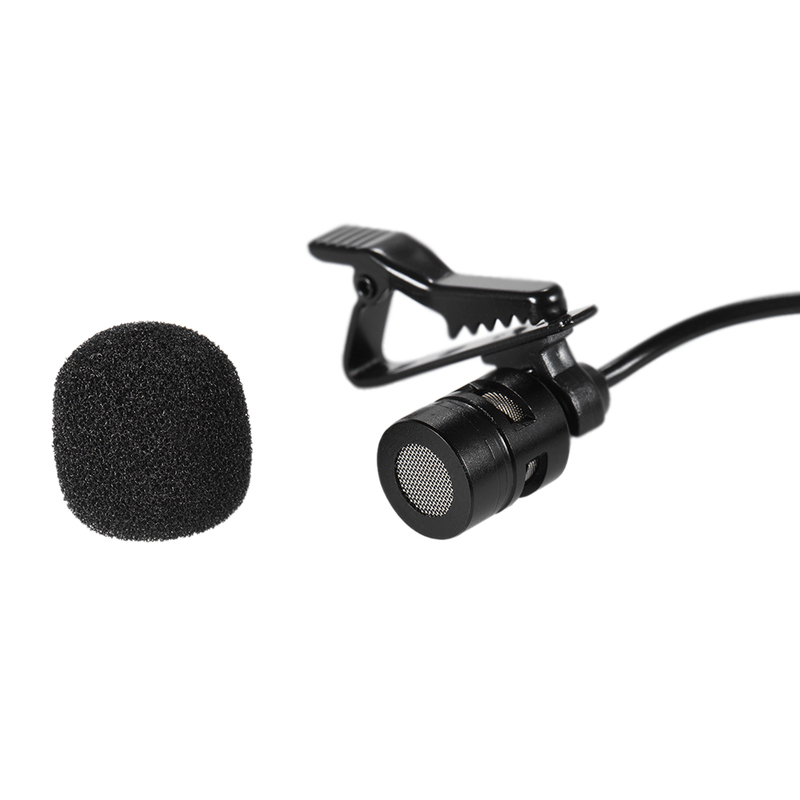 Features high sensitivity & omni-directional sounds output, perfect for audio and video recording. Convenient clip-on design, can clip it on your collar.